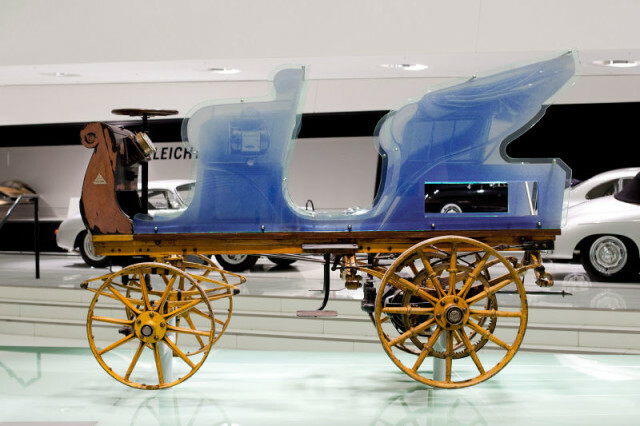 In the year 1898, Ferdinand Porsche designed his first ever car and named it the Egger-Lohner electric vehicle, C.2 Phaeton model or “P1” for short. The short form of the car “P1” came from Ferdinand Porsche who made sure that he would be credited for his design and work on the vehicle, hence, he engraved the code “P1” which stood for Porsche number 1, onto all of the key components of the vehicle. The P1 was originally created for a car maker company by the name of Jacob Lohner. 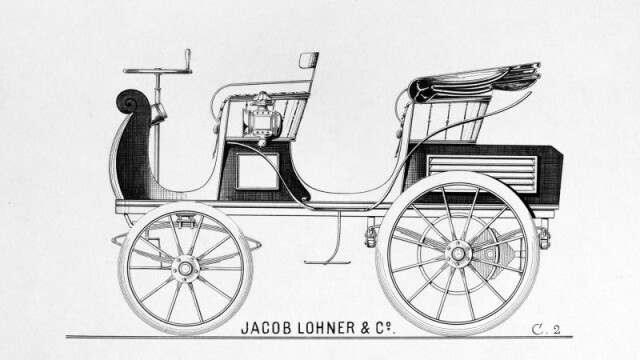 Ludwig Lohner, the owner of Jacob Lohner became convinced after seeing Ferdinand Porsche that the age of the horse and carriage was over, requested Ferdinand Porsche to create an electric drive train. On June 26th, 1898, the P1 officially rolled out ton o the streets of Vienna, Austria. On September 28th, 1899, Ferdinand Porsche entered the Berlin road race with the P1, where it won the gold medal and crossed the finish line 18 minutes before the second car did. With such shocking results from the P1, it had also won another title where the P1 came out on top in the efficiency test, where it is recorded as the lowest energy consumption vehicle in urban traffic. 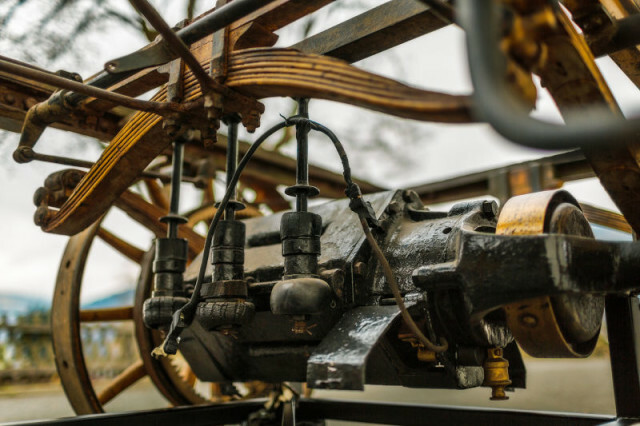 The C.2 Phaeton model is in fact, a four-seat vehicle which is powered by the “octagon” electric motor, which took its name from the eight-sided design of the motor housing. 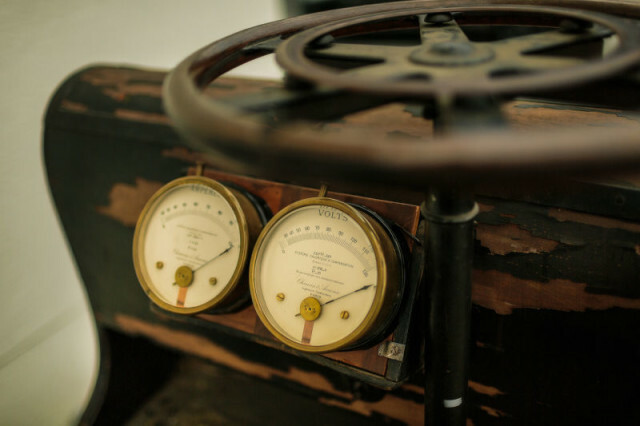 The electric motor can produce an output of 3 hp at 350rpm and for short periods of time, up to 5 hp with a top speed of 35 km/h by overcharging it. The car could be driven for three to five hours with a range of approximately 49 miles. 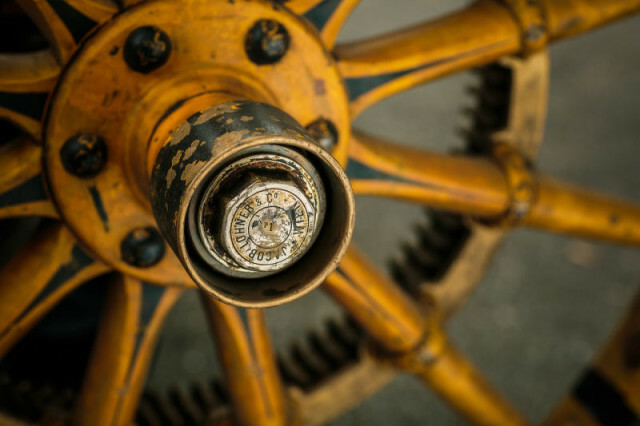 The car uses a complicated series of gears where it is driven by using a 12-speed controller where six are dedicated to forward gears, two for reverse and four to brake the car. The vehicle can also be styled as an open-air chassis or a coupe and because of its alternating vehicle body, it could be used during the summer and winter or sunny and rainy days. The vehicle is mainly made out of wood and weighs 2977 pounds with the battery itself weighing over 1103 pounds. The wheels are also made out of wood and are surrounded with pneumatic tires. 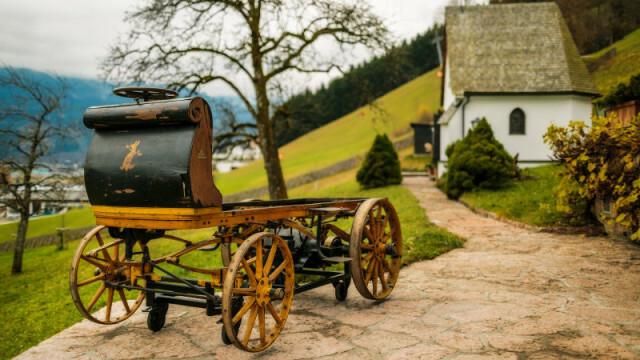 The car had disappeared for 112 years and has only recently been found in a warehouse in Austria, where it had remained untouched since 1902. The car remains to be in a clean and good condition with the motor still functions, however, the batteries and seats have gone missing. It is currently on display at the Porsche Museum in Stuttgart, Germany.